dave bartholomew, good jax boogie. 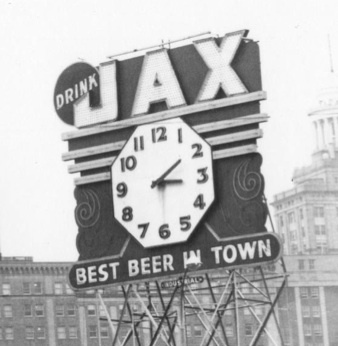 the great new orleans songwriter, arranger, musician and a&r man`s pean to jax beer, a locally brewed new orleans brand. this was cut at cosimo`s studio with dave`s great band. Here`s the first song of the day -Screamin Jay Hawkins “Feast of the Mau Mau.” The inspiration behind the name of the Mystic Knights of the Mau Mau.